Thank you, Jonathan de Montfort and Love Books Group Tours. Starting his professional life trading the US500, he went on to work as a hedge fund manager. His experience in this area was the inspiration for a more innovative route into publishing and the birth of De Montfort Literature in 2018. Offering a new alternative route to the traditional agents and publishers, publishing has entered a new era. De Montfort Literature is a division of De Montfort Capital, a successful hedge fund with a passion for literature. 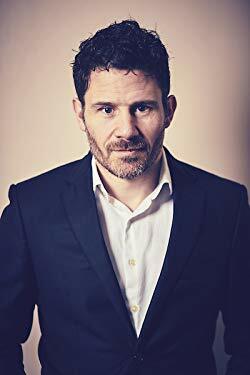 Recognising there is a dearth of good, new novelists, they decided to take what we know about hedge fund management and apply it to literature and the creation of a new generation of best-selling novelists. 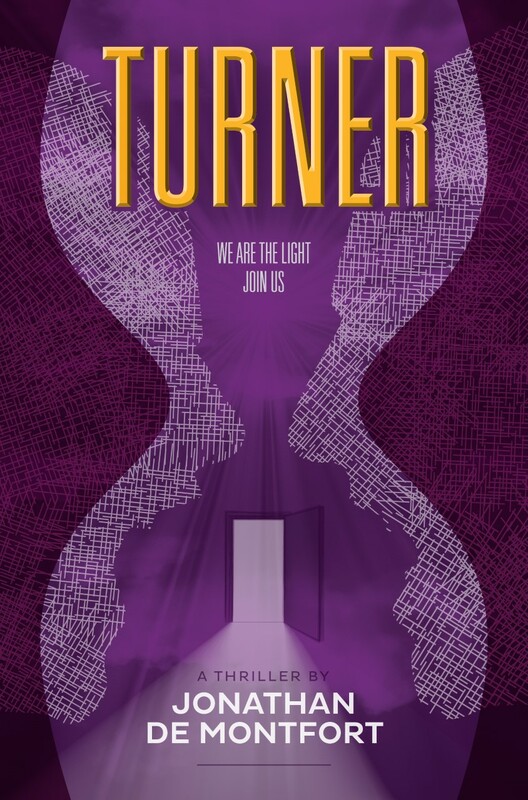 Turner is the first book to be released from DML, an engaging and challenging novel of love and sibling rivalry that is guaranteed to provoke both interest and outrage.